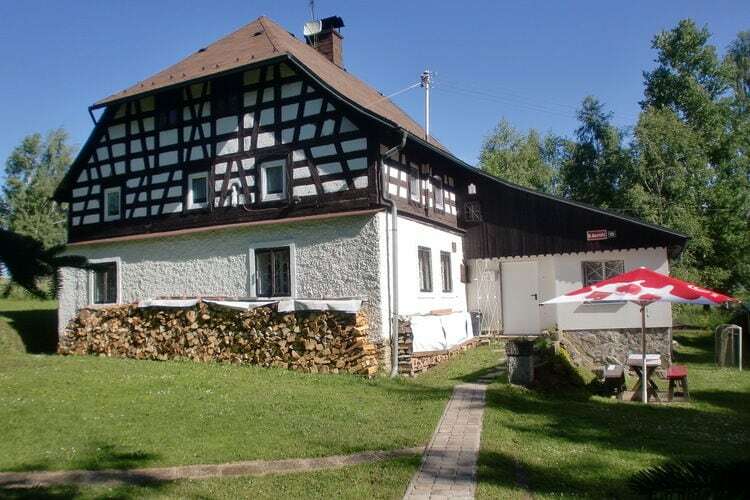 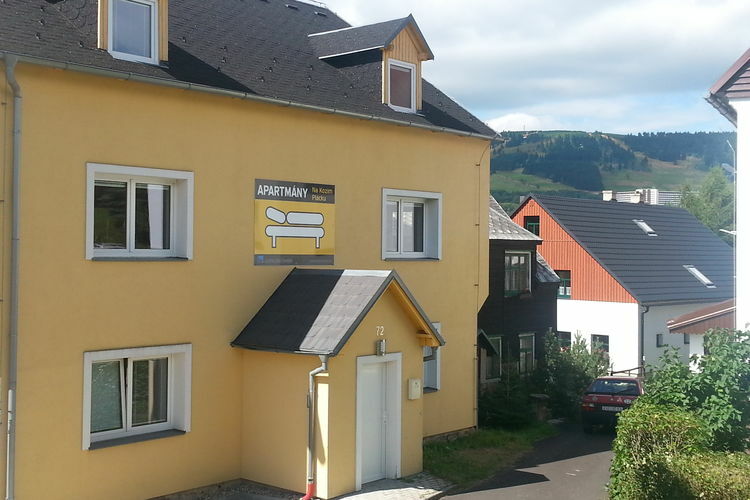 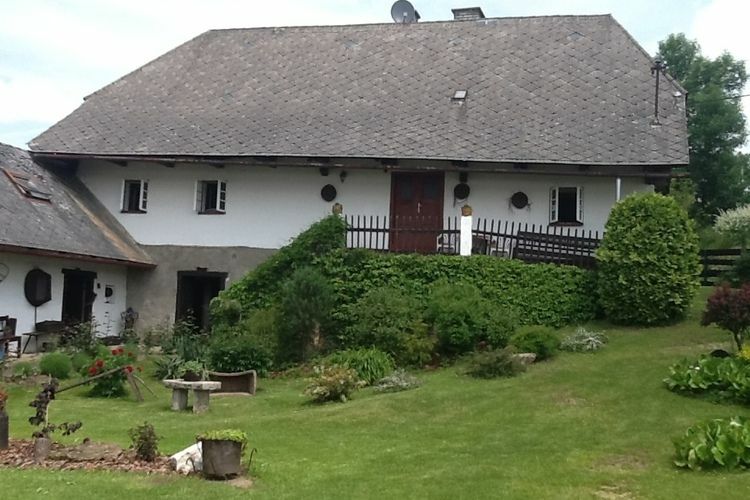 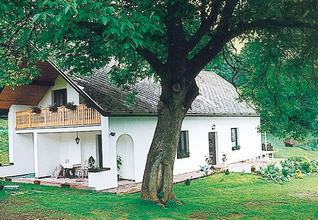 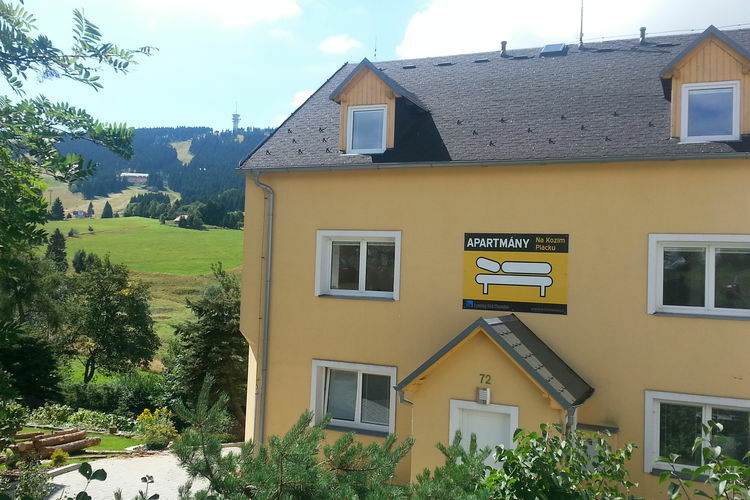 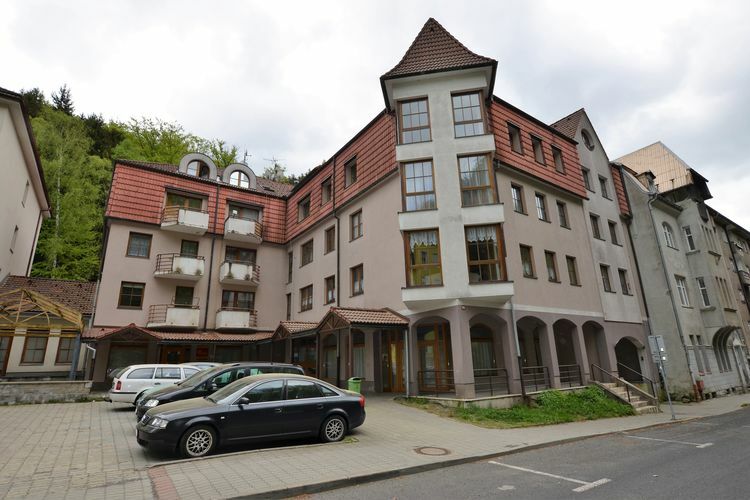 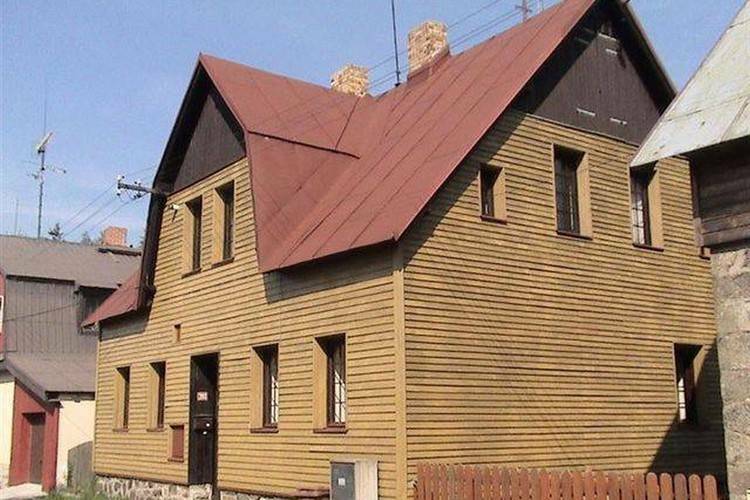 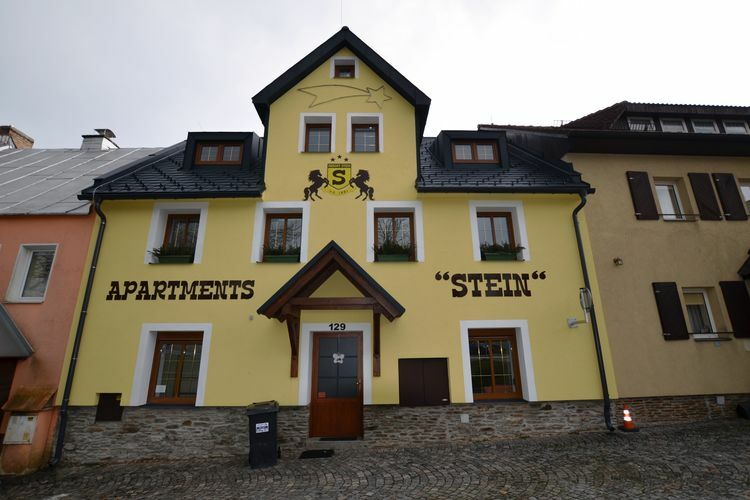 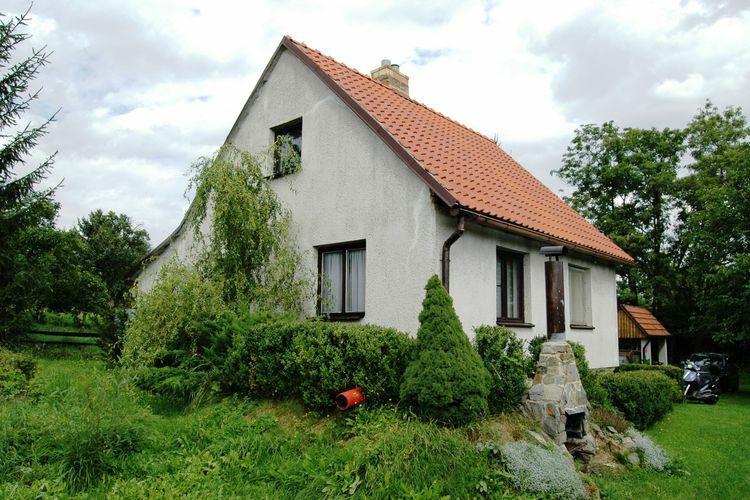 Book Online self catering Western Bohemia holiday rentals & vacations in Chalets Cottages Villas Apartments throughout popular destinations in Czech Republic. 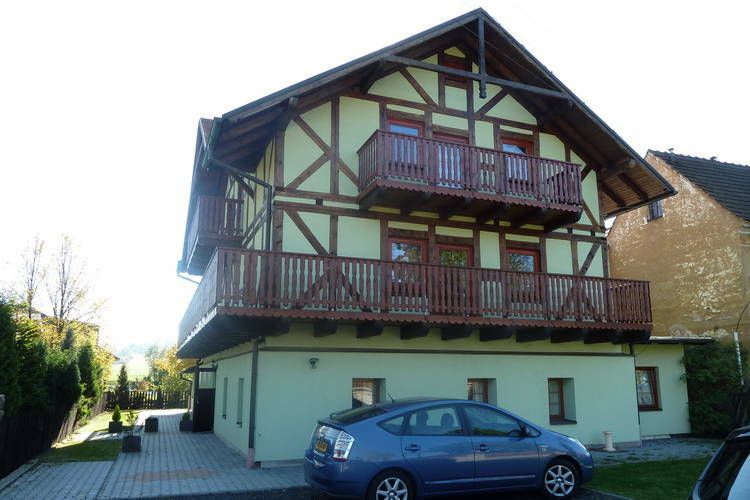 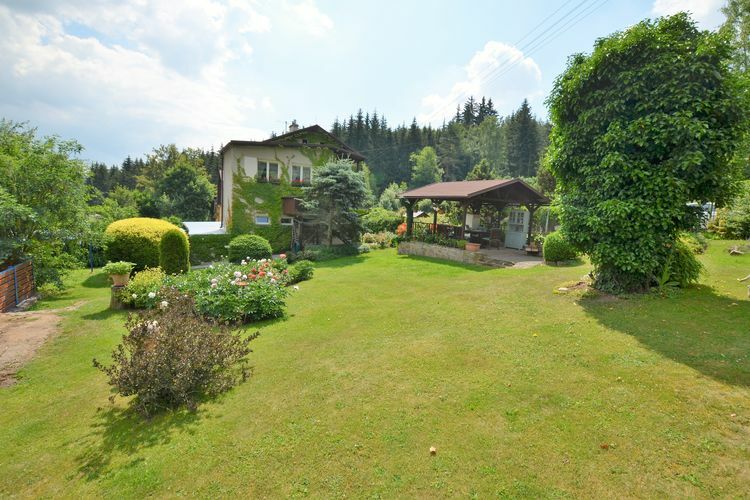 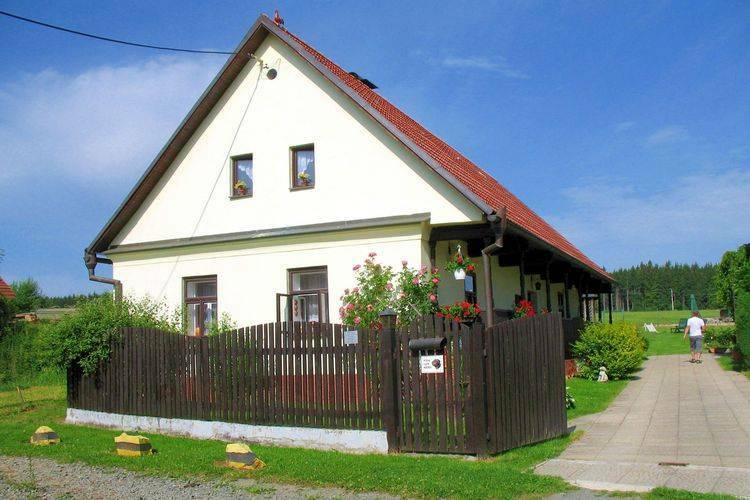 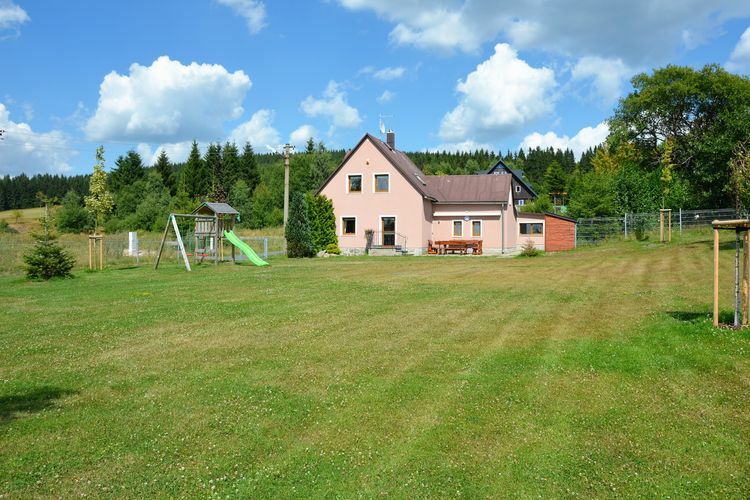 There are 55 Holiday Homes in Western Bohemia Czech Republic - to see the other holiday homes please use the page selector. 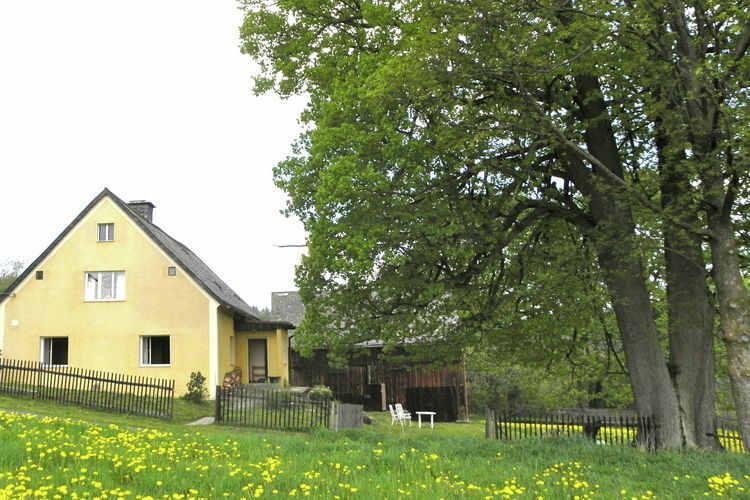 Former farm house with characteristic interior. 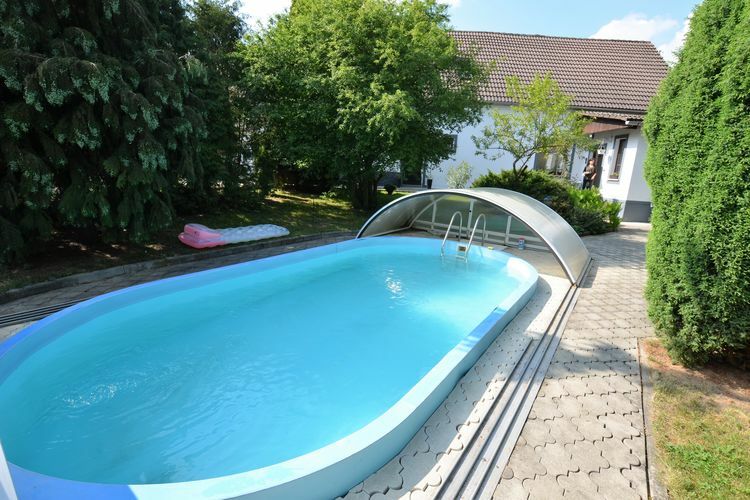 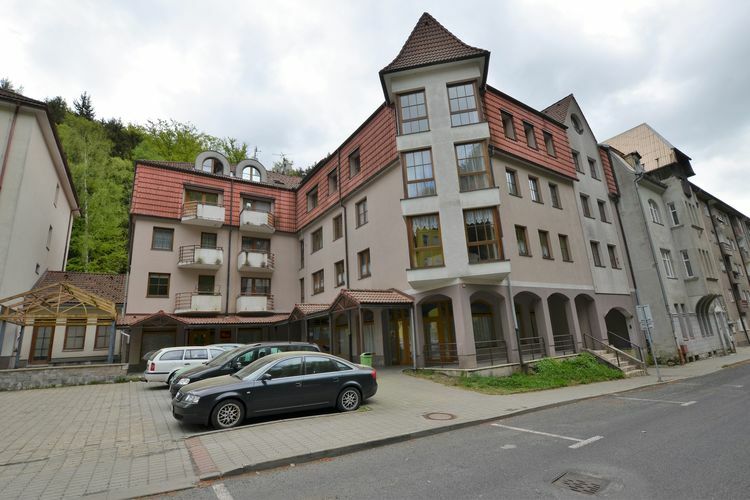 Beautiful apartment with pool in a fenced garden near Marienbad/Mari?nsk? 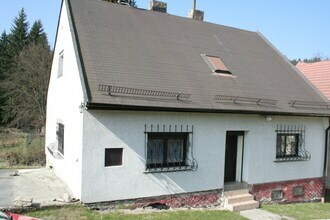 L?zn? 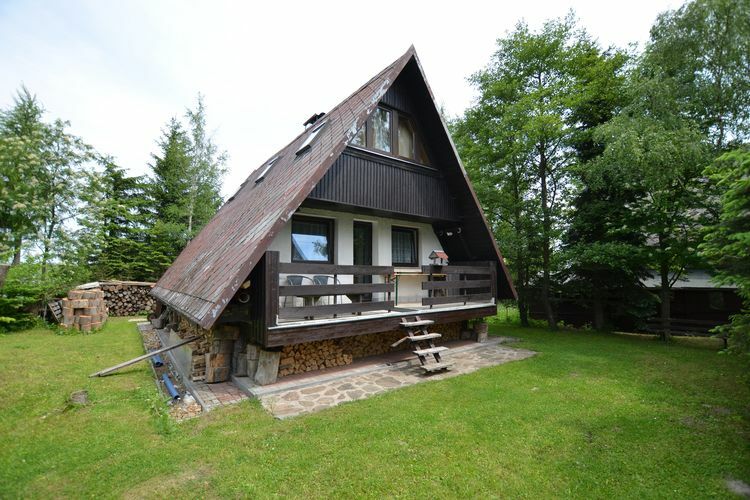 A well equipped holiday home for eight people with a snooker table. 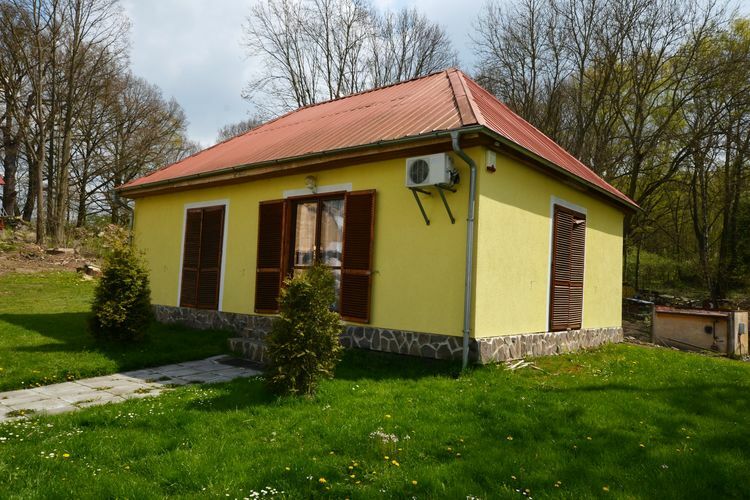 An attractive holiday home with 2 bedrooms. 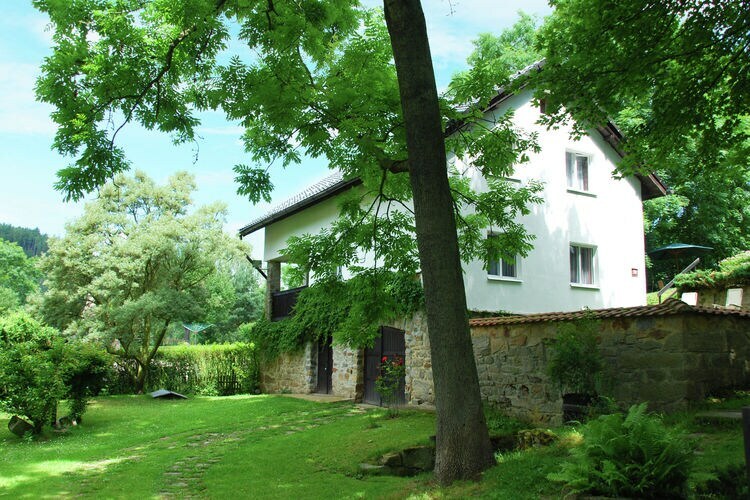 A holiday home for six people with its own pool and outdoor shower. 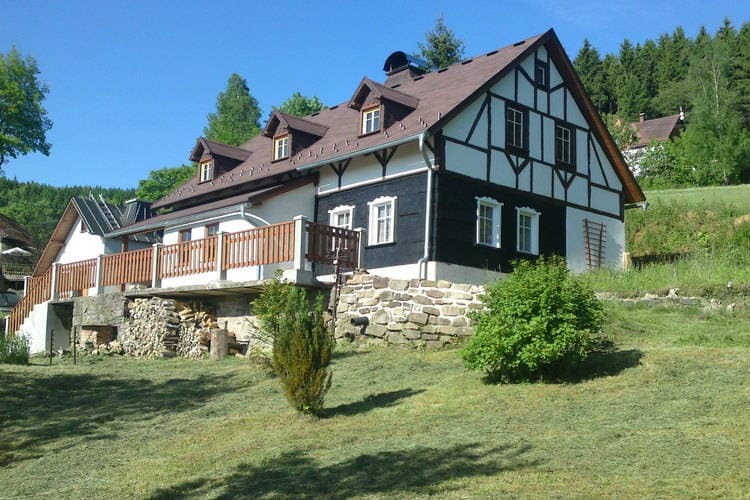 Worldwide Holiday Lettings Western Bohemia Vacations, Listings, Luxury Villas, Bargain Cheap Vacations, Holiday Homes, Frontline Beach Front Properties book online with confidence.